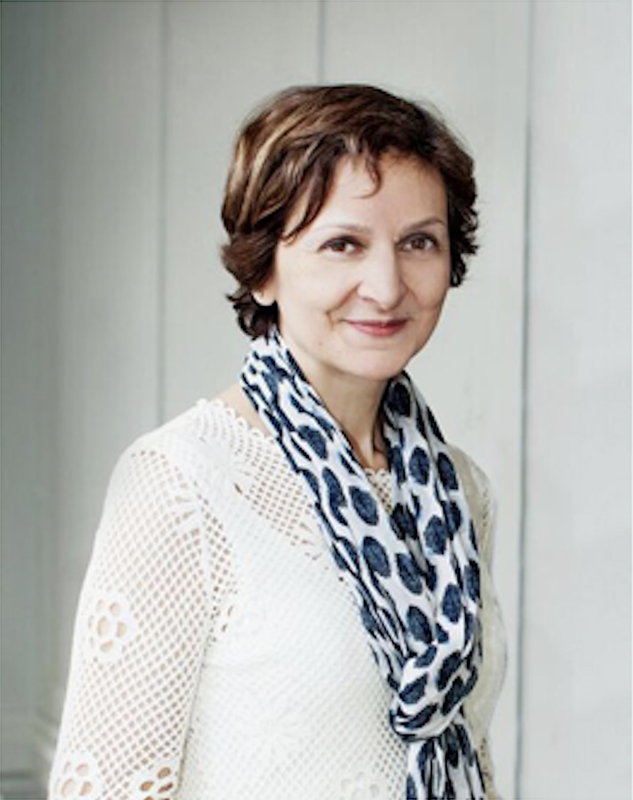 Teresa Donia is an award-winning journalist with more than 25 years’ experience with Canadian media. Teresa graduated from the Humber College Journalism Program in 1983, with Honours. She received an Ontario Community Newspaper Association Award in 1982, while interning at The Liberal Newspaper in Richmond Hill. Teresa specialized in lifestyle, business and general news stories. As a freelance journalist, her stories appeared in national newspapers, community newspapers, as well as Canadian magazines. Teresa founded iAMBIC Communications in 2001 as a full service communications’ agency. Teresa is well known for her volunteer work with a number of high profile, not-for-profit organizations and projects, including: PFLAG Canada – York Region chapter (former Director of PR); the 2009 LEAF (Women’s Legal Education and Action Fund) fundraising event at George Brown Chef School (Volunteer Director of PR); the first annual Louise Russo Walk Against Violence Everywhere Event (PR Volunteer); and, Youth in Motion’s initiative, Top 20 Under 20 (Member of Founding Committee, former PR Director, obtained first media partners supporting the launch). Teresa is a member of the Verity Women’s Club, a former member of BNI Corporate Connections and a former volunteer Director of Media Relations for the American Marketing Association – Toronto Chapter. Robert Cosentini is an experienced communicator with a Certificate in Strategic Public Relations obtained from the University of Toronto. Recently, Robert has helped iAMBIC clients to obtain profiles in: Huffington Post Canada; The National Post; Newstalk 1010; AM 640 and the Globe and Mail. He has travelled many roads over the past 20 years, from student to entrepreneur and on to management. Each step along the way helped build and enforce some of his greatest strengths: strategic thinking along with organizational and analytical skills. Robert studied Political Science at Carleton University. He has volunteered his time and energy into organizing many charity events, including large, well-attended events for Ronald MacDonald House and Lupus Ontario. Having a passion for soccer, Robert has also volunteered as coach of his son’s team. Managing a successful event centre for more than 10 years afforded Robert the experience and expertise to tackle any challenge. He also learned the important skill of managing a team and leading in a manner to bring out the best in people. Progressive professional experience has afforded Robert the ability to effectively tackle challenges presented to him. 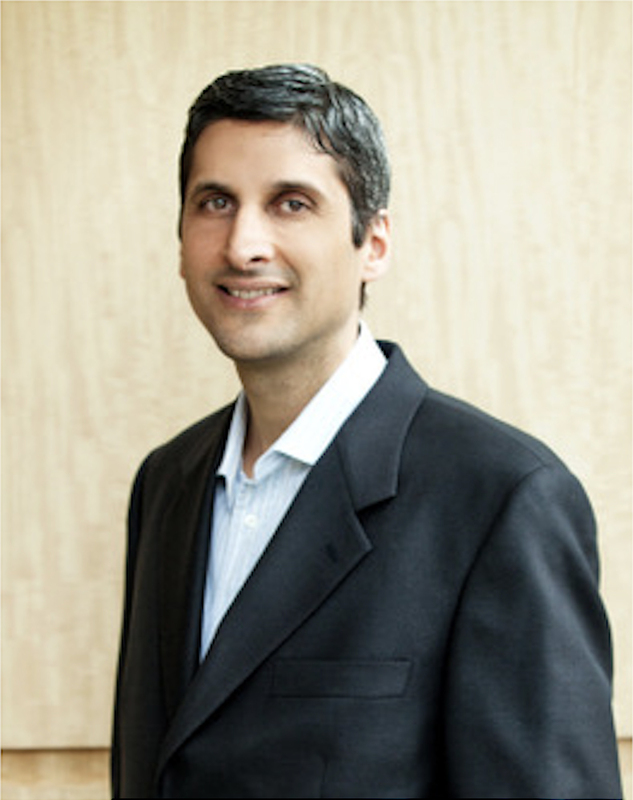 Being service-driven, maintaining strong relationships with clients is what he enjoys most. His lifelong passion for current events and the media’s role in disseminating the news continues to fuel his creative energy. 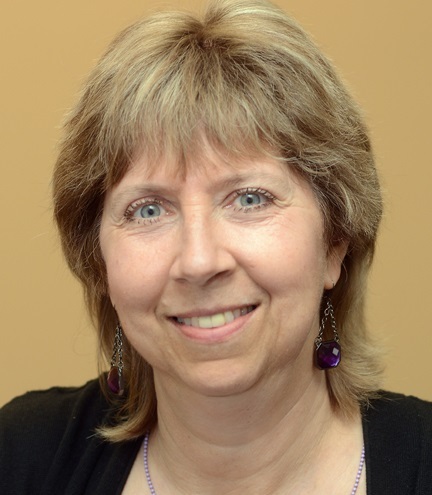 Marney Beck (married name Robinson) has 30+ years of experience as a journalist, including 15 years as editor of The Richmond Hill/Thornhill Liberal newspaper until her early retirement in 2016. Even before graduating from York University, Marney started her newspaper career, as co-editor of the Glendon College bilingual campus newspaper. Although most of her career has been with community newspapers in the GTA, she was a freelance reporter for The Toronto Star for six years, has written for a national magazine, and co-authored a book on the history of Richmond Hill. She is currently on the board of the Richmond Hill Community Food Bank and handles their social media. Marney also volunteers with Hill House Hospice, Global Strides (Kenyan orphanage charity), Richmond Hill Winter Carnival and the York Region MADD chapter. She is also a citizen member of Richmond Hill council’s David Dunlap Observatory Park Project steering committee.